My Garbage Disposal Won't Turn On. What Do I Do ? My Garbage Disposal Won’t Turn On. What Do I Do ? If your garbage disposal won’t turn on, it can become quite an inconvenience to your daily schedule. When you find yourself in a situation like this, take advantage of the following tips, so you can get back to your normal life. 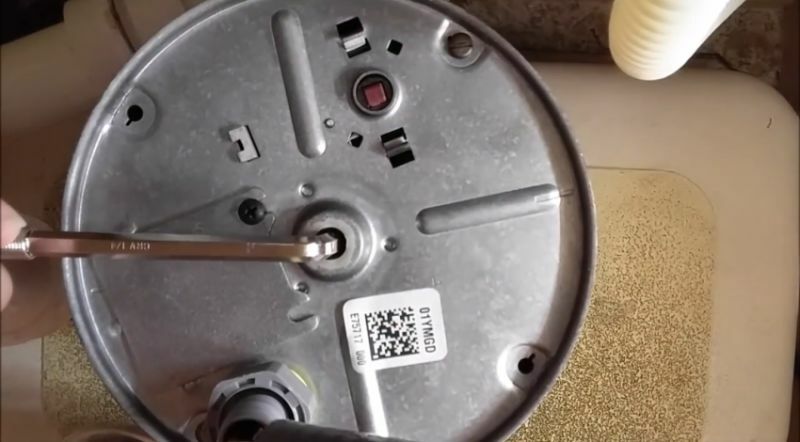 Figuring out why your garbage disposal won’t turn on is generally a fairly easy job. This is fantastic news for people who are don’t have technical skills or home improvement skills. By utilizing the tips below, you just might save yourself a little time and money. The first thing you’ll want to do if your garbage disposal not turning on is check to see if you may have tripped your home’s circuit breaker or the problem is a ground fault interrupting receptacle. To see if this is the problem, try and reset the GFI or the breaker in your home. If after you’ve done this your garbage still doesn’t spin or even turn on, then you know there’s a bigger issue. There is a whole list of things that you shouldn’t put in your garbage disposal. Doing so can cause your unit to clog, turn off or even refuse to start. Some of these things include egg shells, bones, banana peels, pasta, rice, coffee grounds, potato skins and celery. In addition to this, never pour grease or oil either. Grease and oil will form a coating on the blades of your garbage disposal and overtime will slow them down and eventually stop them. First start by turning off your unit and then unplugging it from the outlet. Equip yourself with a flashlight and inspect the inside of your unit by shining it down the hole. Look and see what is preventing the blades from spinning. Once you have identified what it is that’s clogging your unit, equip yourself with a pair of tongs and pull it out. Never put your hands near the blades. After you have removed the blockage, you can then turn your garbage disposal back on. If your blades still won’t spin, there still might be some small bones restricting the blades. Repeat these steps again. Like mentioned above, if you pour grease or fat down the drain, the blades will begin to be coated, slow down and overtime will quit completely. If this is the case, you’ll need to manually rotate the grinding plate. The grinding plate is the device in which the blades are attached to. Position the wrench onto the bolt. Turn the wrench back and forth repeatedly and forth repeatedly. By doing this, you will manually rotate the grinding plate. Once you begin to rotate the grinding plate, debris will begin to break off. Use some tongs to reach the debris and lift it out. Run hot water from your facet and down your garbage to clean it out. If your garbage disposal does not have a bolt on the very bottom, you’ll want to equip yourself with a long skinny stick or pole of some sort, so you can manually rotate the grinding plate. A broom handle will usually work just fine. Take the end of your long pole and stick it down the hole of your garbage disposal. Use it to force the grinding plate to move. You may have to use a little bit of strength to do this, but once you get the grinding plate to move, simply reach down into your unit with your tongs and remove the debris. If your garbage disposal still does not work after you either removed the blockage, or you forced the grinding plate to rotate, you may need to push the reset button on your garbage disposal. Most garbage disposals will shutdown and need to be reset when their blades have restricted from rotating. This feature protects the motor from burning out when the blades will not move. If you are unsure on where exactly the reset button is, you’ll want to read the manual that originally came with the system. Another issue that could be affecting your garbage disposal from turning on could be due to an electrical problem. First, make sure that your garbage disposal is plugged into the outlet properly. You’ll also want to inspect your garbage disposal’s cord to make sure it’s not worn or faulty in any way possible. Second, like mentioned before, make sure that you check to see if your home’s circuit breaker may have been tripped. This also includes checking to see if the problem is a ground fault interrupting receptacle. Third, make sure that you inspect the rest of your unit for any other areas that might be worn or damaged. 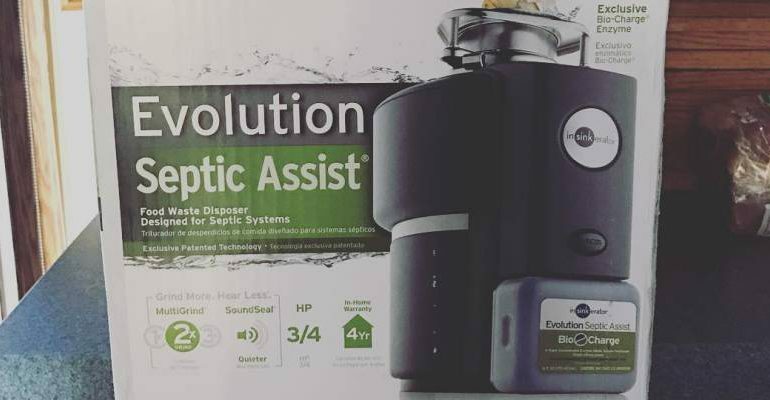 If after everything your garbage disposal still doesn’t work, it probably means that your unit will need to be replaced. 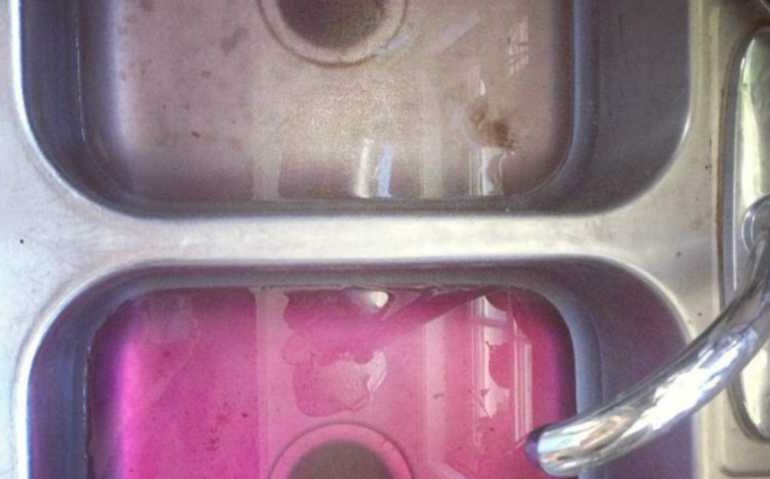 There are two main reason why your garbage disposal may need to be replaced. First, old age. If your unit is more than 10 years old, it has probably quit working due to basic wear and tear. On the other hand, if something became stuck in your unit, and you tried to loosen it by simply trying to run the blades, you may have fried the engine. If you think something is preventing the blades from spinning, always turn your unit off and remove the blockage with some metal tongs or manually rotating the grinding plate.